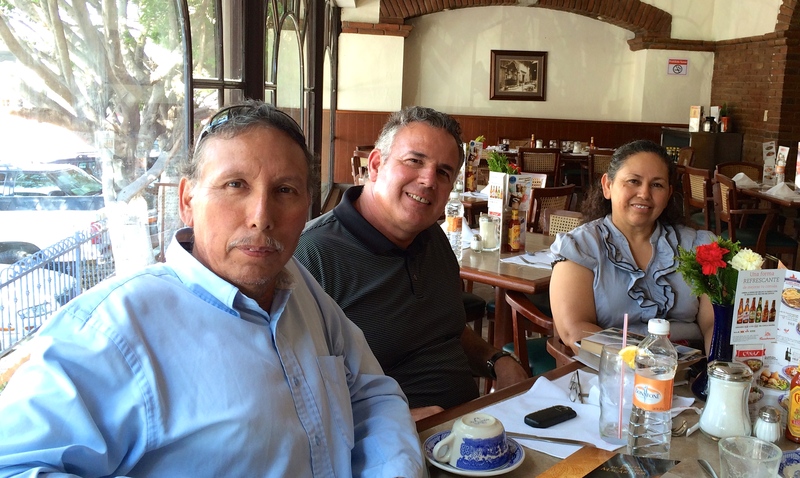 Yesterday I met with Pastor Jose Luis Rivera and his wife Raquel. They are facing tremendous opposition in an area of Tijuana called, Lazaro Cardenas. A witch and a mean-spirited family have set out to turn the community against them. Jose Luis and Raquel have been doing prayer walks and sharing the love of Christ in the neighborhood. The people are receptive to the message, but they don’t end up coming to church. We talked about various things, but one of the things that I encouraged them to pray for is a person of peace. A person in the community that is influential that can open doors for them. When Jesus sent out the 72 in Luke 10 he encouraged them to look for a person of peace. Join us in praying for a person of peace! Pray that the Lord will open avenues for the gospel to enter in. We know that sometimes the ground is harder, and it takes more time for the gospel to penetrate the hard soil. Yet nothing is too difficult for the Lord, so we look to him to work. Pray also for the Lord to encourage Jose Luis and Raquel. It’s discouraging when you work and you see little tangible fruit. O that the Lord, would strengthen them and give them wisdom as they serve in the Lazaro Cardenas community. 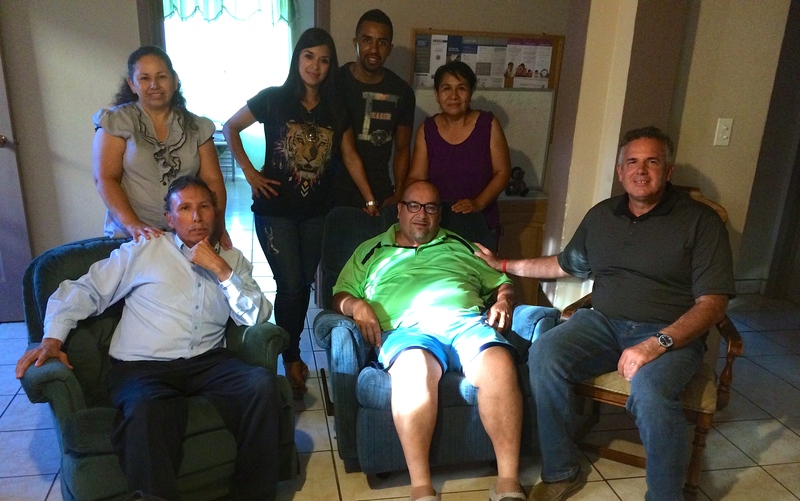 After I met with Jose Luis and Raquel we visited pastor Leo and Gloria. You might remember that pastor Leo was diagnosed with a cancerous tumor in his kidney. He is waiting on the hospital to schedule the surgery. God is working in Leo and strengthening him. He is upbeat and positive. After the doctor’s warning about needing to take better care of himself, Leo has started to eat better and to exercise. He’s already lost some weight! We are trusting the Lord with Leo for God’s intervention and healing. While we were there we gathered around Leo and we prayed for him. We cried out to our loving and gracious God and asked him to bring healing – to remove the cancerous tumor. O Lord, hear our prayer! The tougher the struggles…the bigger the victories. Shayn Roby’s Take: Spiritual warfare is taking place throughout the globe. There is a border crisis with regard to our nation, but it must be remembered that we have Christian brothers and sisters in almost every nation, all citizens of Israel through the Blood of Jesus. Thank you for liking my blog yesterday. I have been praying for everyone working on our borders. Thank you for your ministry. May God continue to bless you and keep you safe, along with all those in the middle east. Thank you – I always appreciate prayer!